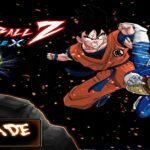 Dragon Ball Z : Retro Battle X 2 is a amazing free fan made fighting game. It is the second of a 3 game series. I couldn’t find a download for the first in the series, so I’m starting with the sequel. I will follow up with Retro Battle X 3 in the future. 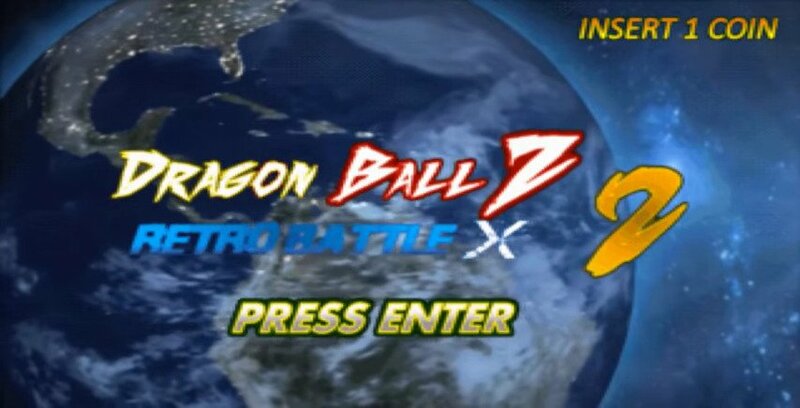 If your a fan of Dragon Ball Z, and the many fighting games it has produced, I highly recommend checking out the Retro Battle X series. The creators did a really good job on it. Its packed full of iconic DBZ characters, and has a nice feel to the game-play for a free PC game. 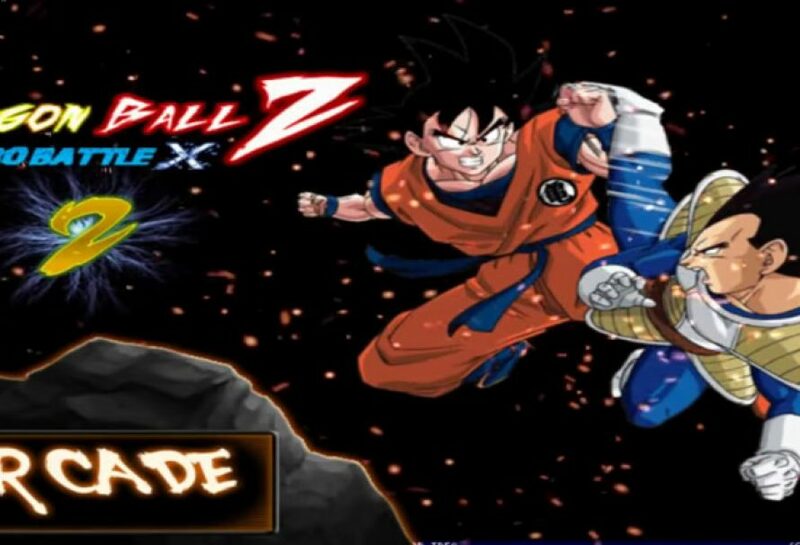 The Dragon Ball Z world is finally entering its new stage of 2D brawls in Dragon Ball Z : Retro Battle X 2. Prepare for the most destructively intense Dragon Ball Z game in the DBZ gaming community. Its time to show your friends who’s boss in this all new, Exciting fan-made Dragon Ball Z MUGEN Game! 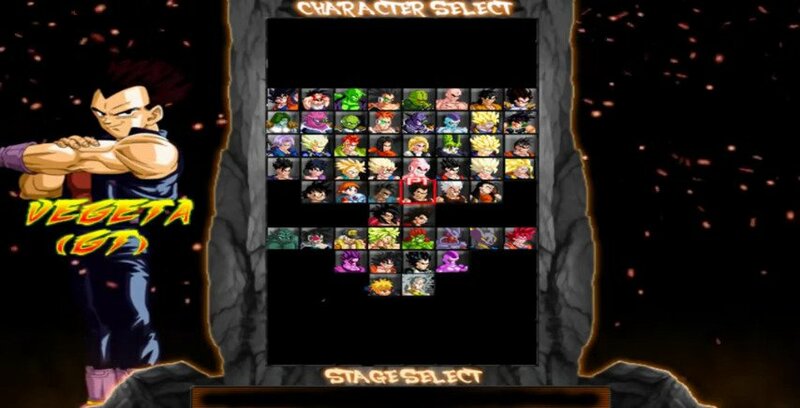 V0.2.5 Includes: – Battle Of Gods Stage: Outer Space (Goku Vs Beerus) – Battle Of Gods Stage: Awakening (Super Saiyan God) – Android Saga Stage: Corrupted Future (Updated) – Saiyan Saga Stage: Wastelands Night (Rainy) And 2 Hidden characters. 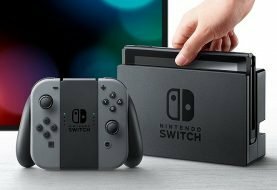 There are several site that promote many free indie, and fan made games like Indie DB, Mod DB, and Gamefront just to name a few. We know routing through the many game, and mod files on most sites can be a real hassle. So we’re slowly going through them for you, and slowly featuring what we think are the best free game downloads. The download for this game, and most of the information above was provided by Indie DB, because they are awesome!!! If you enjoyed this game, or think it blows, please leave us a comment below. 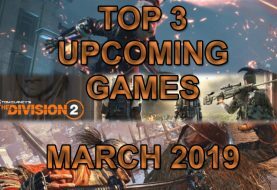 If you enjoy fan made games, here are a couple more we recently featured that you might like.